Blending colors and weaving memories. 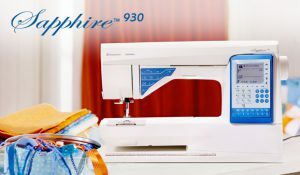 The advanced Sapphire™ 930 sewing machine, available at West Side Sewing, offers features to assist and guide you throughout your sewing. 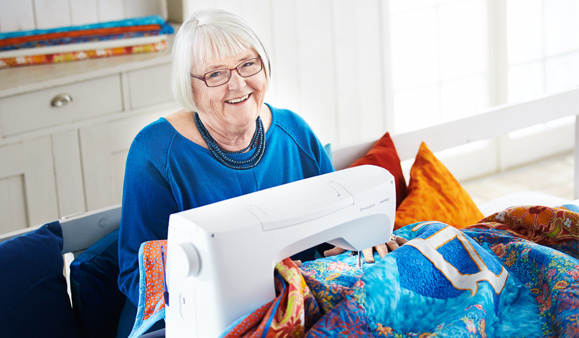 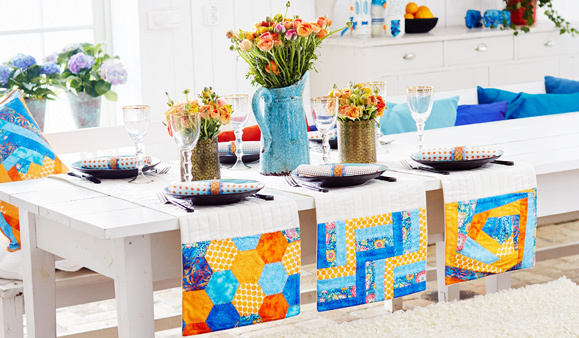 A large sewing space allows you to manage really large projects. Most settings are made by the machine itself based on what fabric or stitch you are using. 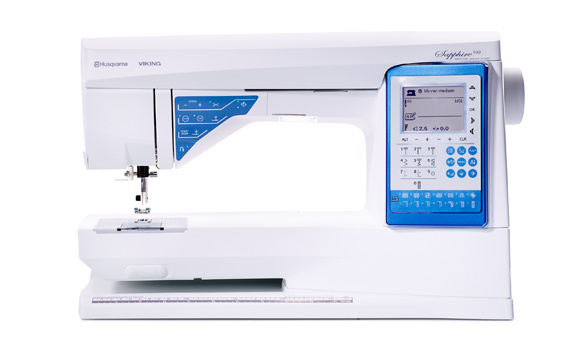 The Sapphire 930 is a quality machine to help you bring your ideas to life. If you are in Cedar Rapids, Iowa or the surrounding area, visit our store to learn more about the Sapphire 930.